ICO Humancoin - Providing Innovative Solutions For The Charity Industry. Discussion in 'Altcoins' started by idrix, Oct 14, 2018. The importance of the two advancements in technology which are internet and blockchain cannot be overemphasized, decentralizing project on blockchain has really improve the level of efficiency, transparency and capability of virtually all life sectors. The development of Blockchain technology has brought with it different innovative ways of solving existing problems like exchange of value, e-commerce, monetization of intellectual properties and hundreds more. The reality however is that this kind of revolution which has resulted in the creation of thousands of platforms and applications. Incorporation of blockchain technology into the charity industry is as paramount as the adoption of the technology by other sectors. The charity industry is being affected greatly by lack of trust, transparency and efficiency when dealing with the exchange and transfer of funds. The decentralized ledger system of the blockchain technologies will offer a way to mitigate these problems. With charities, the transparency of financial transactions is particularly important. At a challenging time for the charity industry, HUMANCOIN is providing an opportunity for the industry to adapt changing circumstances and rebuild the problem of trust and support that affects the industry. 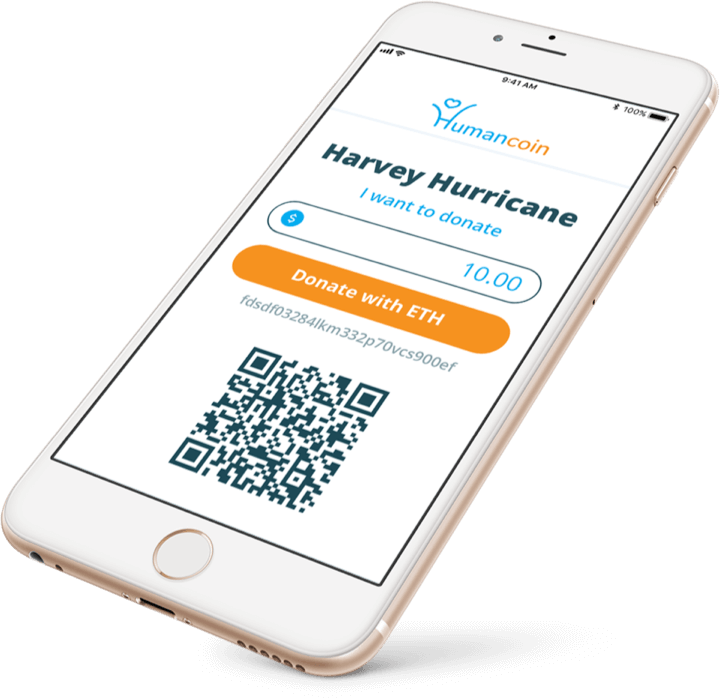 Humancoin platform is offering an innovative solution for the charity Industry with the combination of blockchain technology, the cryptocurrency market and e-commerce loyalty programs into one platform to change the charity industry forever. 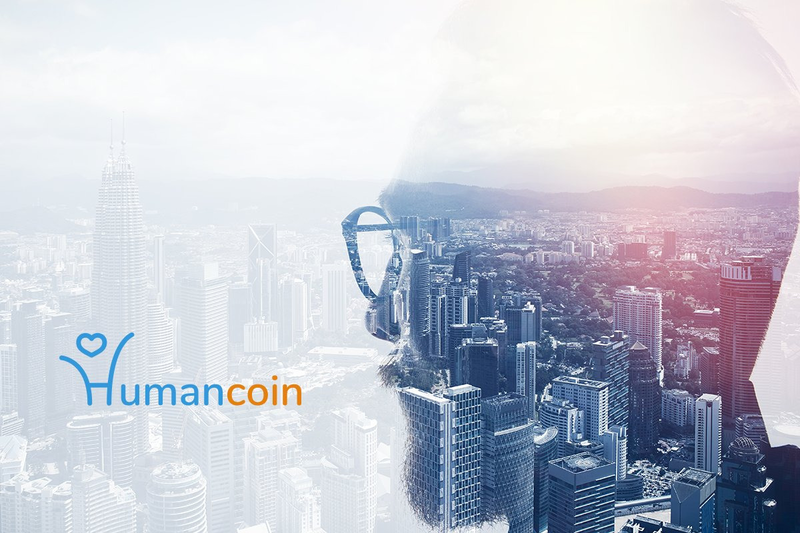 The Humancoin platform is designed with the goal of facilitating the process of interaction between donators and beneficiaries to the greatest possible extent. It aims to unites philanthropists and recipients of funds on a single platform in the most convenient and transparent way possible. Donators can quickly make donations worldwide, monitor their expenditure online and also receive discounts from the platform’s partners. The humancoin ecosystem will provide a way for users to get closer to the charity but also for the charity to get closer to those within their wider public networks. It will enable constant access on the platform, creating a flow of information. As well as helping charities to understand their supporters, it also helps all the users to manage their interactions within the platform. for example, allowing philanthropist to monitor the amounts that they donate, look at previous donation history and view a map that shows where the money has been spent. 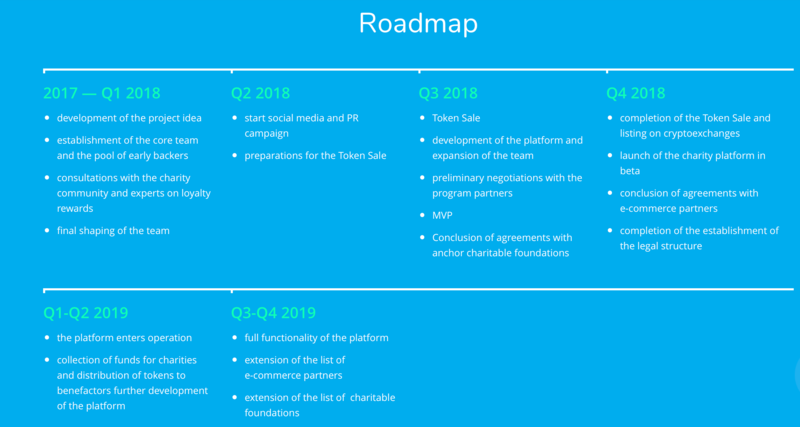 The Humancoin platform will be integrating the charity industry, the cryptocurrency market and e-commerce in its ecosystem. 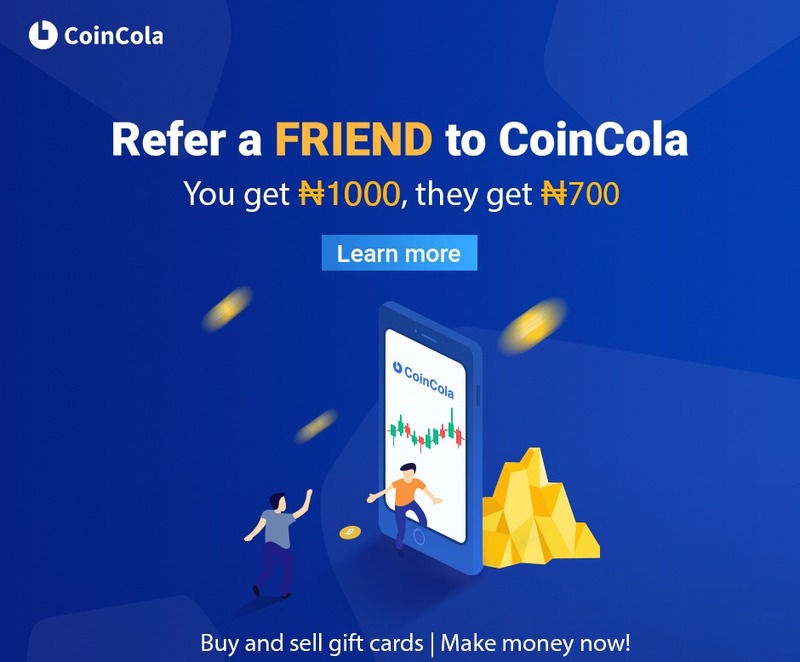 This type of ecosystem will be able to provide new incentives for donors, offering them the opportunity to take advantage of the many affordable loyalty programs that exist around the world. The platform has been specifically designed to facilitate the interaction process, and this will mostly be done between philanthropists and beneficiaries. The platform interface allows participants to send donations quickly to any country with popular currencies, which will allow tracking of charitable project transactions and projects. Charitable projects will be able to accept funds with minimal overheads and in the shortest time in any convenient currency. The benefits of using HUMANCOIN platform are enormous., it helps resolve trust issues by ensuring security, traceability, and transparency. Also, Application of Blockchain smart contract can eliminates the long charity chain and the middlemen involved in the transactions. This includes; NGOs, Banks, Law Firms and State Bodies. Importantly, Philanthropists are the biggest winner and they tend to benefit massively from this platform. It enables them to monitor the transaction and the recipients of grants are only able to expend the resources on worthwhile projects after meeting mandatory conditions. Blockchain could make it easier to develop direct giving platforms at a much larger scale. Humancoin tokens can be easily converted into points, miles, bonuses, coupons. 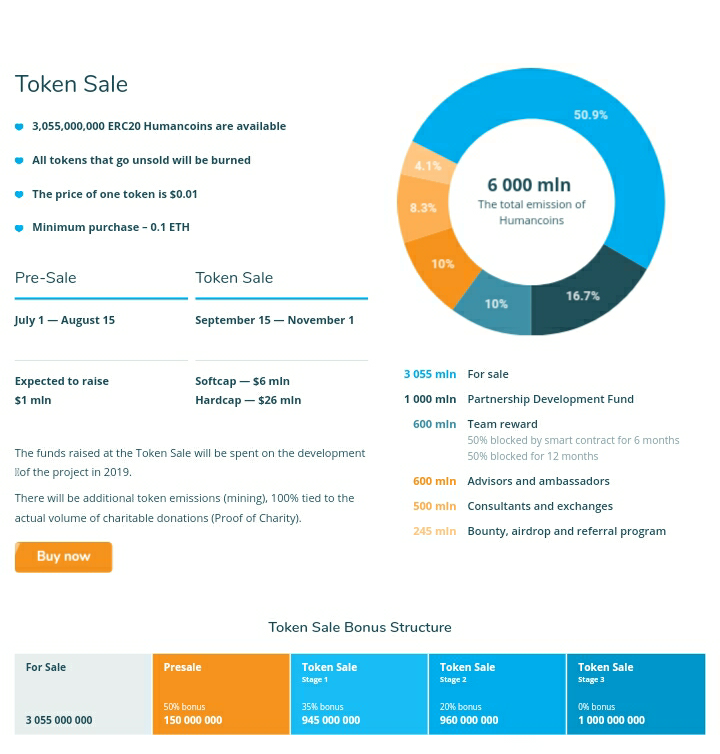 The token owner will be given an incentive to hold them to take advantage of attractive benefits and this provides a long-term and stable token request.